Cult Swedish brand Oatly is disrupting the global dairy industry and leading the movement towards a plant-based way of life. Around the world, millions of people are giving up milk – not just vegans but consumers worried about animal welfare, ethical food production and a warming planet. Dubbed “the post-milk generation”, these dairy-shunning consumers are turning to soy, almond, hazelnut, coconut, oat and other alternatives in droves. 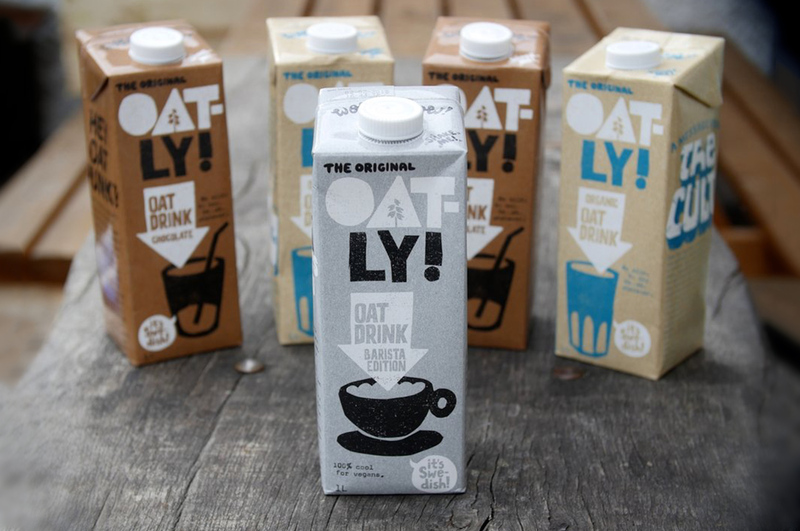 One of the brands that’s shaking up the global dairy industry fastest is Oatly, which has super-charged its success by combining clever marketing with a strong social purpose. Oatly is tapping into the issues that many people – millennials especially – are worrying about more often. It genuinely believes animal-based food products are killing the planet, killing people and killing animals. 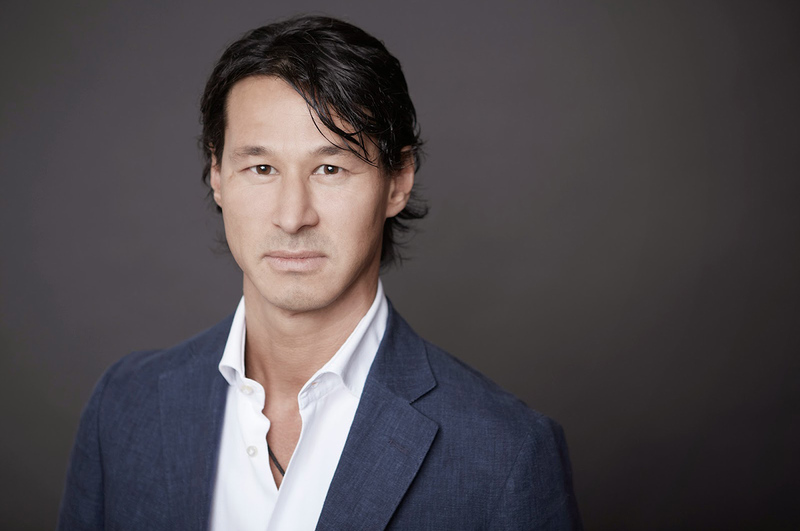 Its beliefs are backed by a growing body of evidence. A 2018 study from the University of Oxford found that the global dairy industry emits two billion tonnes of greenhouse gases annually, uses 950 million hectares of land, and consumes one-tenth of the world’s irrigation water. As a result, Oatly is on a bigger mission. It’s not just flogging oat products: it’s out to maximise the brand’s benefit “to the planet and the human race”. 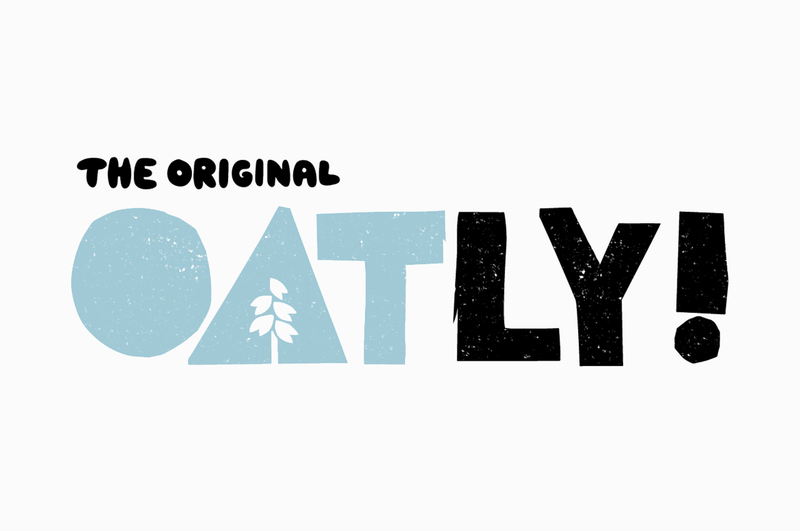 Headquartered in Malmo, Sweden, Oatly was founded in 1994. Its enzyme technology converts oats into a creamy liquid that froths beautifully, making it a hit among baristas from Europe to New York. It’s worth noting that Oatly wasn’t an immediate success. In the 1990s it looked boringly indistinguishable from other “alt-milk” products. So, in 2012, Oatly hired a new CEO, Swedish entrepreneur named Toni Petersson, who hired John Schoolcraft as Creative Director. Together, they rebranded Oatly and worked with Swedish hot shop Forsman & Bodenfors to overcome a meagre media budget by treating the packaging as advertising space in itself. Since then, Oatly’s growth has been nothing short of breathtaking. It is now available in 27 countries, employs 300 people, and offers around 40 products satiating a growing herd of fans globally. In 2018, global sales climbed to AUD$157 million (€98.6 million). Oatly is hoping to double that figure in 2019 by expanding its production plant in Utah and opening a new plant in Holland. There are countless alternative-milk brands vying for a slice of the vegan dollar. So why is Oatly leading the way? Oatly’s success has much to do with the strength of its marketing and mission. Most brands shy away from making political statements, but Oatly tackles serious topics, from global warming to the obesity epidemic, head on. 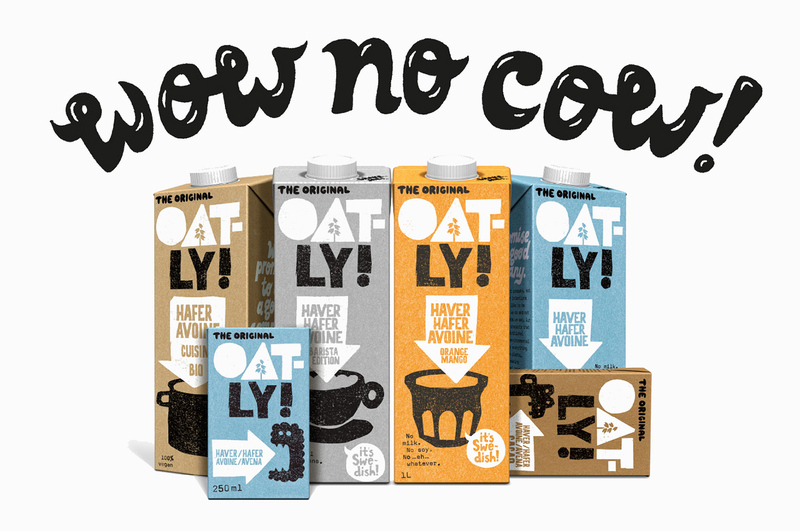 Its advertising campaigns contain tongue-in-cheek ditties like, “Wow, no cow’, while Oatly uses its packaging as a platform to make statements about the reckless pursuit of profits, and its belief that companies have as much responsibility as politicians. 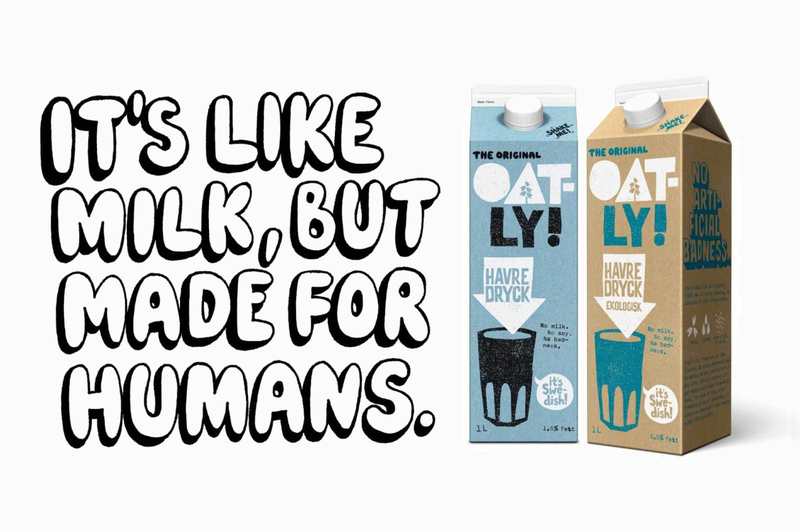 Oatly was then sued by Sweden’s milk industry for vilifying their product with the tagline, ‘It’s like milk, but made for humans’ – and lost. After forking out £100,000, Oatly published the entire lawsuit and invited the public to decide for itself. Sales soared. Oatly is leading the shift from dairy to “alt-milk” products thanks to its straight-talking advertising, politicized packaging and a strong social purpose. The company genuinely believes animal-based food products are killing the planet, killing people and killing animals. And its beliefs are supported by a growing body of evidence. Oatly does have its detractors. Milk is a natural product loaded with protein, whereas many alt-milk products are embellished with additives, preservatives and food colouring to make them more palatable. Oatly maintains that its products have “maximum nutritional value and minimal environmental impact”. Its potential market is huge: 2+ mil Australians have a vegetarian diet, or over 11% of the population, according to a 2016 Roy Morgan study, while 4-5% of adult Australians report being lactose intolerant. 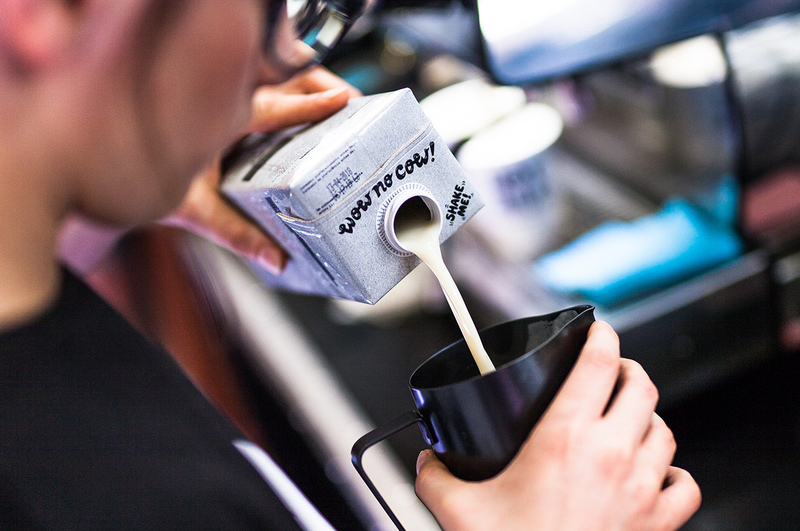 Oatly believes sales of “alt-milk” could overtake regular milk within 15 or 20 years.